The Chamber produces and distributes the Chamber’s Business Intelligence Report each month. The Intelligence Report provides business professionals with informative and interesting articles and industry news. 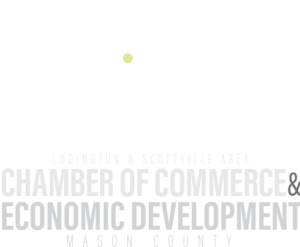 Each edition is emailed to all Chamber Members. Only Chamber Members are invited to advertise in this publication.